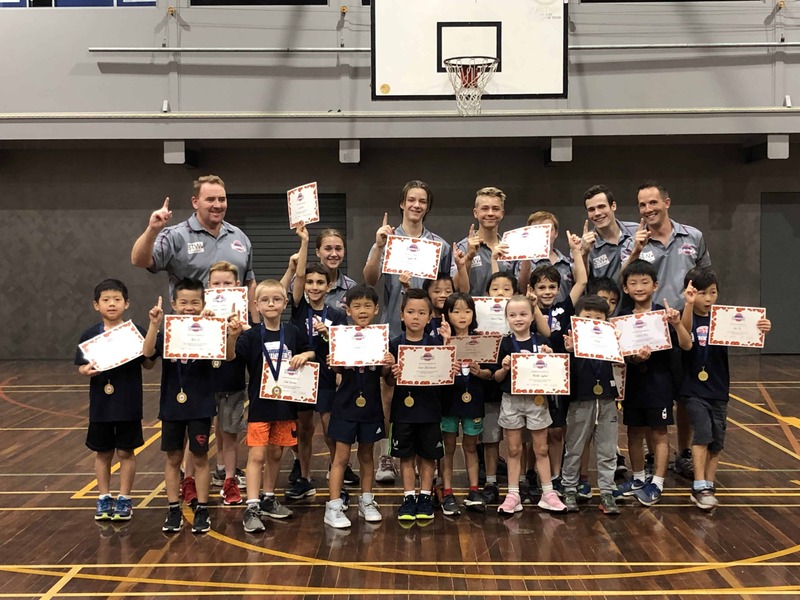 Donvale Dunkers – Go Dunkers! Contact [email protected] for more information. Winter Season 2019 will be starting the week beginning 22nd April with the first Saturday competition on 27th April. Winter Season 2019 will be starting the week beginning 22nd April with the first Saturday competition on 27th April. Register your interest by contacting us. Established in 1989, we have a rich heritage of great players and great teams. Welcome to the Donvale Dunkers. 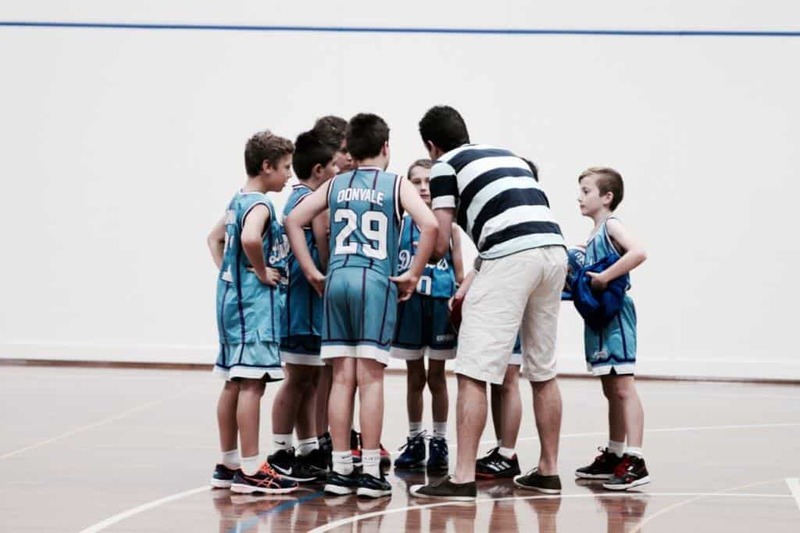 Welcome to the home of Donvale Dunkers Basketball Club. 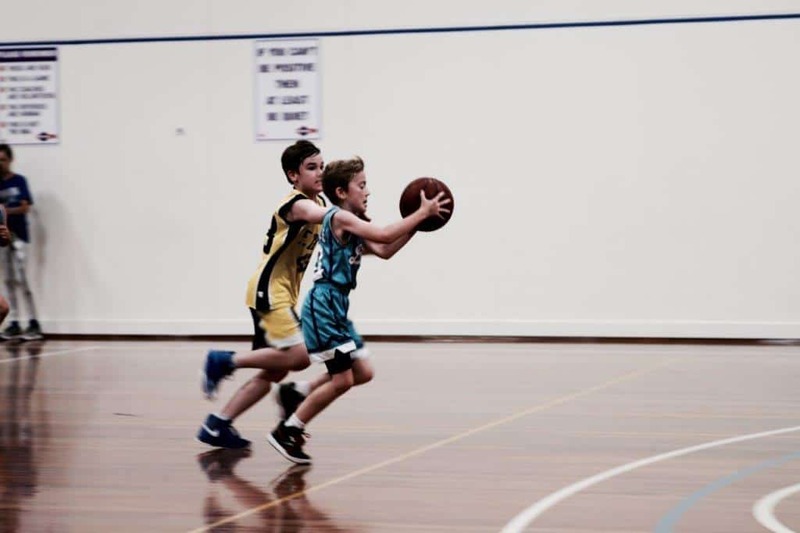 We are a local community based club established over 30 years ago which strives to provides a safe environment for boys and girls alike to learn the skills of basketball; training and competing weekly; learning teamwork and having fun! 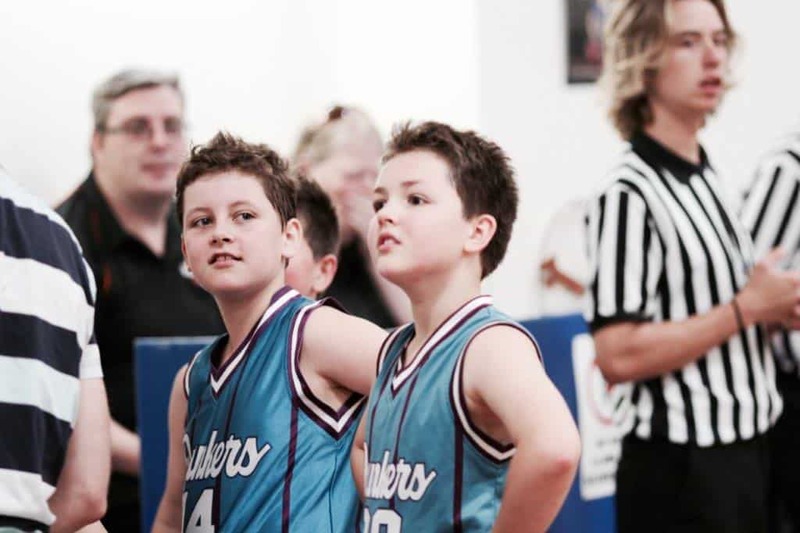 Donvale Dunkers has teams from Under 8 to Under 23. The only prerequisite is that you love to play! Join our team today, be playing in no time!